News alert: Cooking Light just named Screen Doors and Sweet Tea one of the Top 100 Cookbooks of the Last 25 Years! 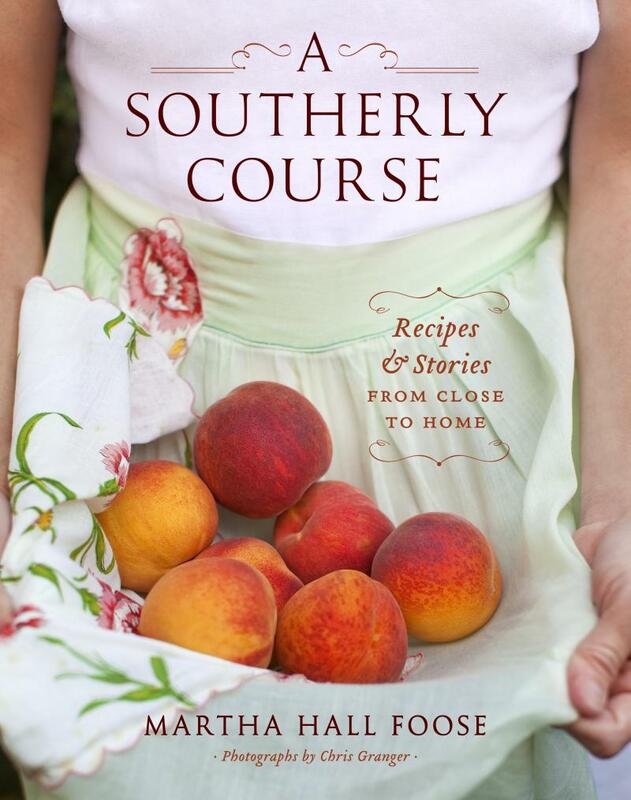 Gifted chef and storyteller Martha Hall Foose brings you into her world by sharing stories and recipes that capture the landscape, people, and traditions that make Southern cuisine an American favorite. Martha's infectious charm and gracious, easygoing manner have made her a star in the "foodie" world. A favorite guest on numerous cooking shows, Martha has also appeared on Good Morning America and The CBS Early Show. Martha is a captivating speaker, bringing a unique combination of her accomplished understanding of Southern cuisine and her natural ability to connect with audiences of all types. She is educational, funny, and always engaging. Not just a fun personality, Martha has received tremendous accolades from the American culinary community, including a James Beard Foundation Book Award for her inaugural cookbook Screen Doors and Sweet Tea: Recipes and Tales from a Southern Cook, which was also included on Amazon.com's Best Books of 2008 list.